Yesterday was a very good day for me. I finally got around finishing a client's software that has been getting me daily calls and mails. The generator was very cooperative, no unpleasant surprise when I needed it most. And I got an award mail. 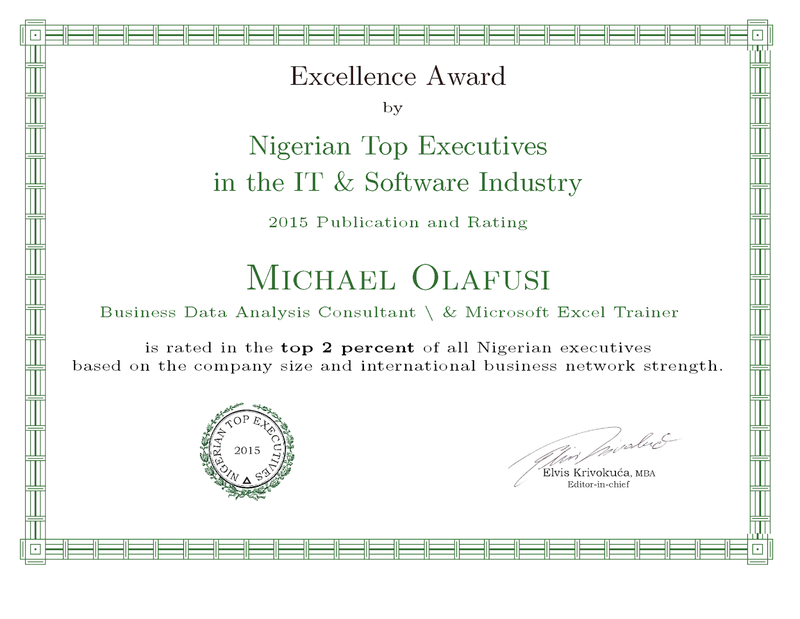 I have been screened and picked as one of the top 2 percent Nigerian Executives in IT and Software. It was by a business research and publication company run, surprisingly, by an American who is also an Harvard MBA graduate. 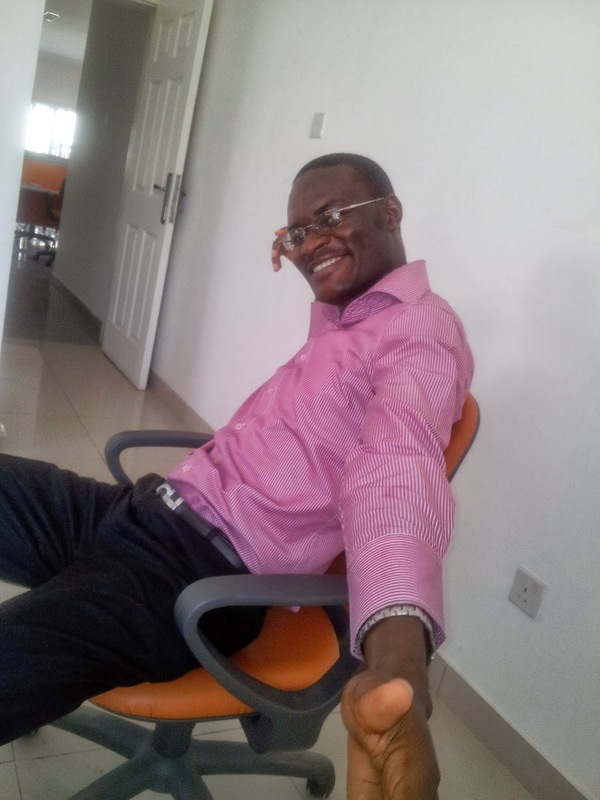 He had been involved in starting a few foreign investor backed businesses in Nigeria and noticed the dearth of dependable market research data in Nigeria. So he started The Top Executives business publication that researches and lists the top Nigerian Executives and Companies in over 24 industries. And publishes a yearly book that is like the Who's Who in the business world in Nigeria by industry. And luckily for me, I am in this year's publication. So when foreign companies are reading through them to look for business partners or IT vendors in Nigeria, my chances of being discovered are now higher. By analyzing the Nigerian IT and software industry, then ranking executives in several categories which reflect the exemplary strength of your business network and the size of your company, we are pleased to inform you that we have ranked you in the top 2% of overall Nigerian executives. 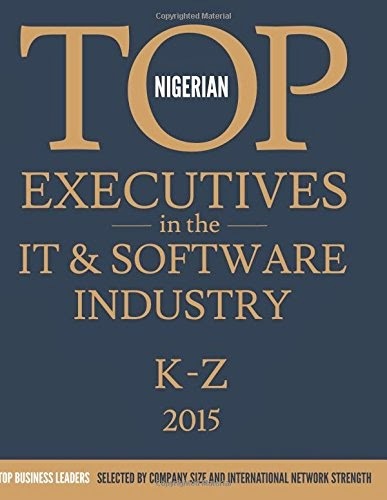 That is why we have included you in our premier publication of the Nigerian Top Executives in the IT & Software Industry 2015 which is now available world-wide on Amazon (here: http://www.amazon.com/Nigerian-Top-Executives-Software-Industry/dp/1507533454). In this publication, you will find yourself among your esteemed peers with several key points highlighting the skills, perseverance and aspirations of the selected business leaders. Copies are already being reserved by libraries, professional groups, universities, researchers and other executives. I along with our board want to personally congratulate you on the fine example you are setting for your peers and your country. Please let me offer you my best personal wishes for all of your future endeavors. Congratulations Michael. Goes to say the importance of hard work and grit! Well done. Just got the same mail, but not sure of the authenticity of this Elvis guy, did you buy the book? I also noticed quite a lot of people got the award. Been seeing people put it up on their LinkedIn profile. I didn't buy the book. And an interesting blog you've got. Read almost all the articles you posted. @Michael No, I don't have an iPhone version at this time. Thanks.